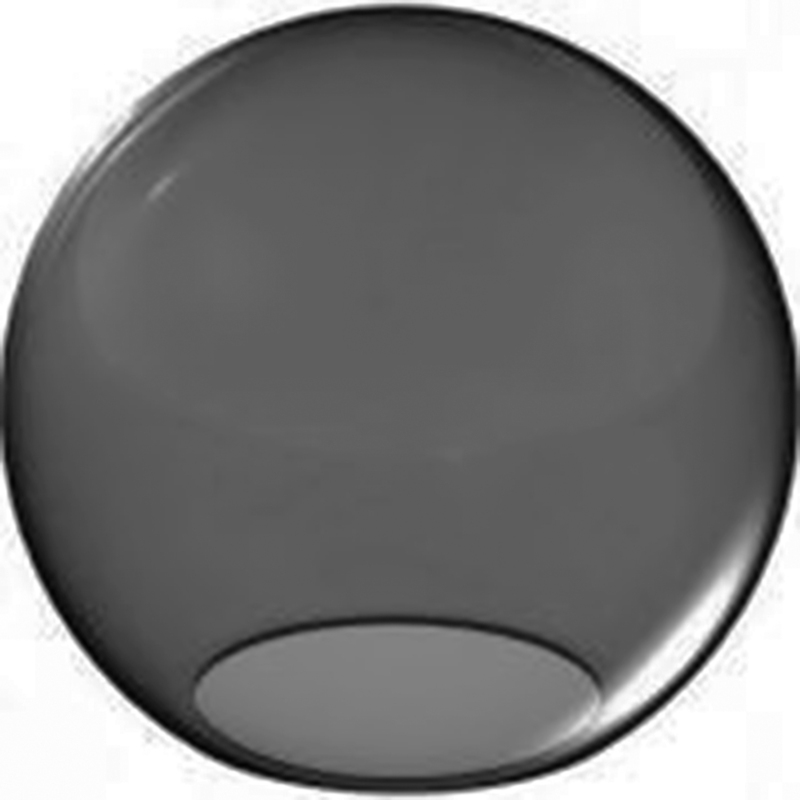 Globes are smoke acrylic, 8 inches in diameter with 3.5 inch neckless opening. They are one piece injection blow molded, water and shatter resistant with UV inhibitors to help prevent yellowing. Please see diagram. For our Canadian customers, please select the international checkout button on the shopping cart page. This button will take you to international checkout, which will calculate the shipping cost to Canada and any other international location.